It’s National Sugar Cookie Day! Today, we celebrate a deliciously simple cookie that everyone loves! 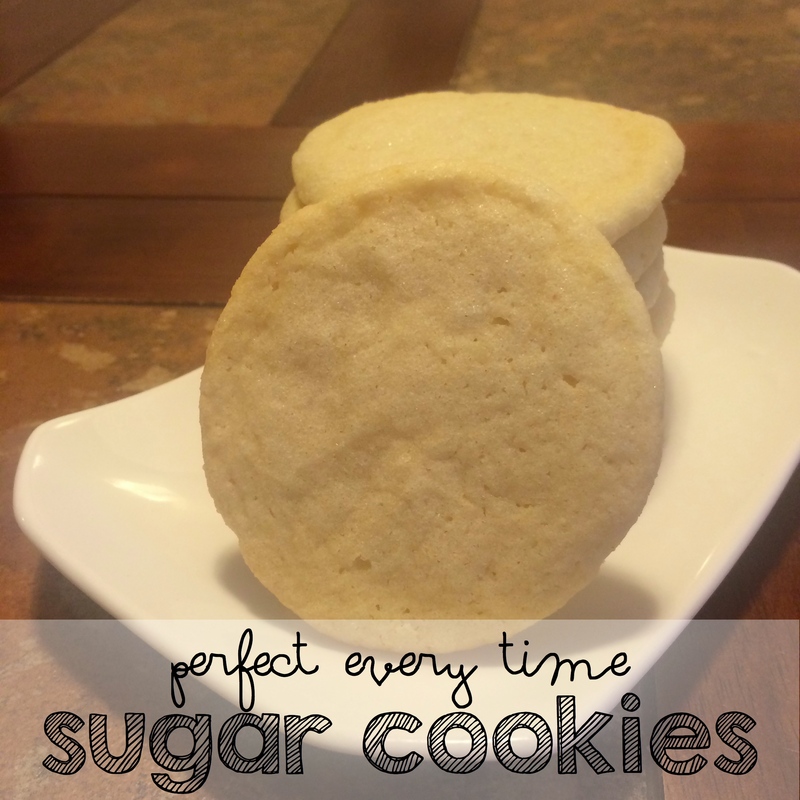 Traditional sugar cookie recipes call for a few simple ingredients that everyone has in their fridge and pantry: sugar (of course! 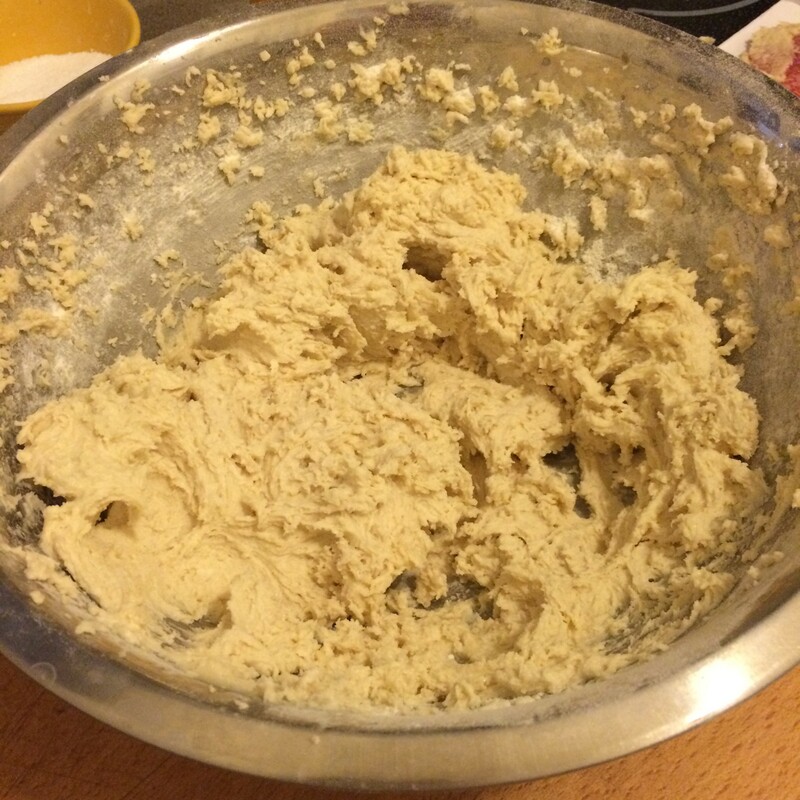 ), butter, eggs, flour, salt, vanilla and baking powder. To commemorate National Sugar Cookie Day, make a batch of these simple homemade sugar cookies with your kids to share with family and friends. 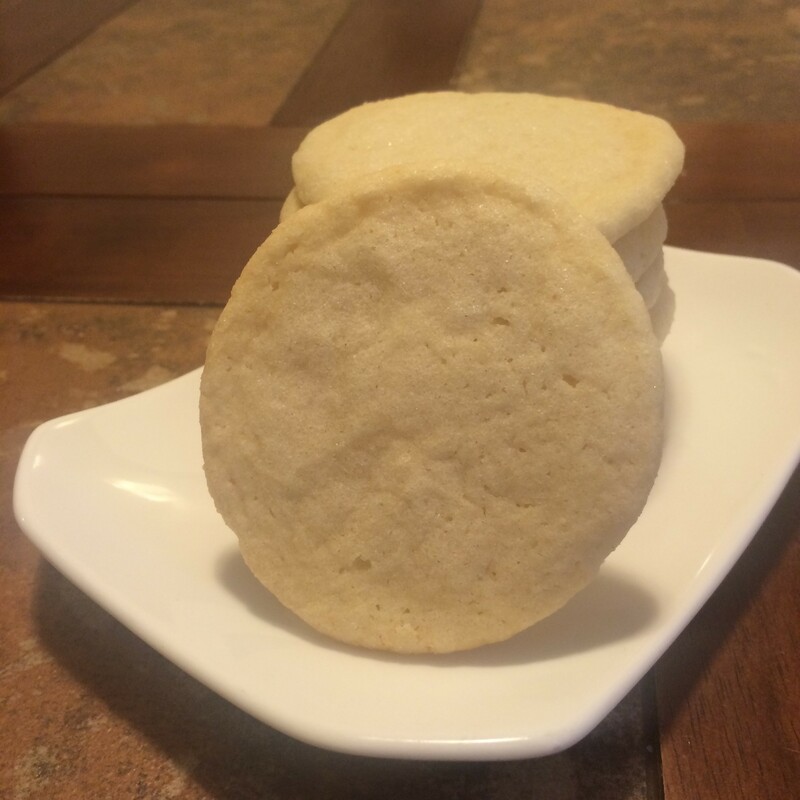 I’m usually not a great baker, but this recipe for sugar cookies makes me feel like I could use it to compete on one of those Food Network shows because it seriously makes perfect light, chewy cookies every time! What makes these cookies extra special is the roll in sugar they get before baking. Make your sugar cookies fun by decorating them with icing and sprinkles, or cut them into fun shapes with cookie cutters. 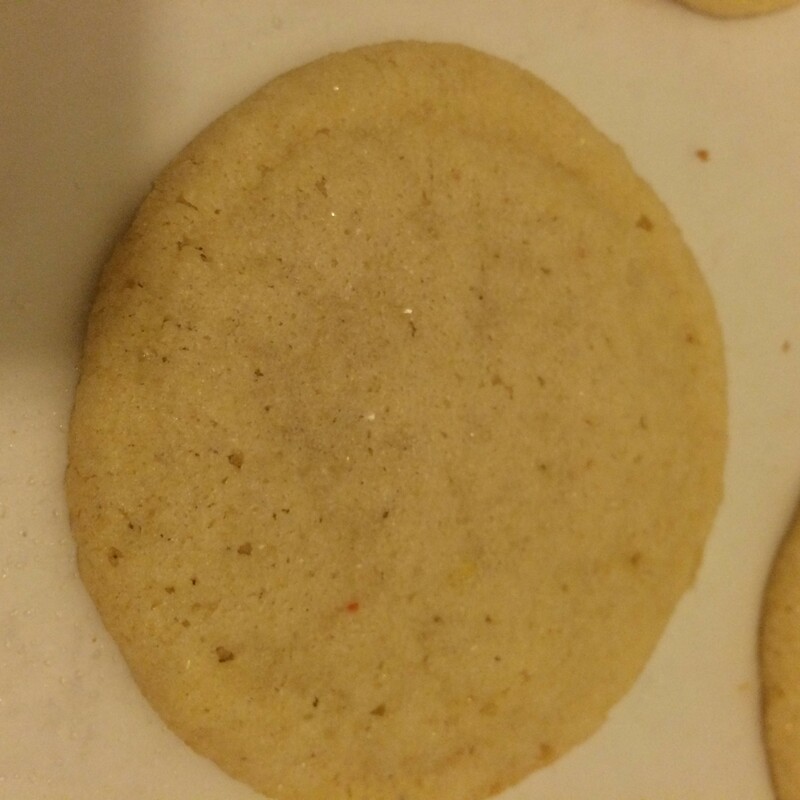 … you could even add 1/2 tsp of your favorite spice like: cinnamon, nutmeg, pumpkin pie spice, ginger to give your cookies a little twist. Preheat oven to 375 degrees. 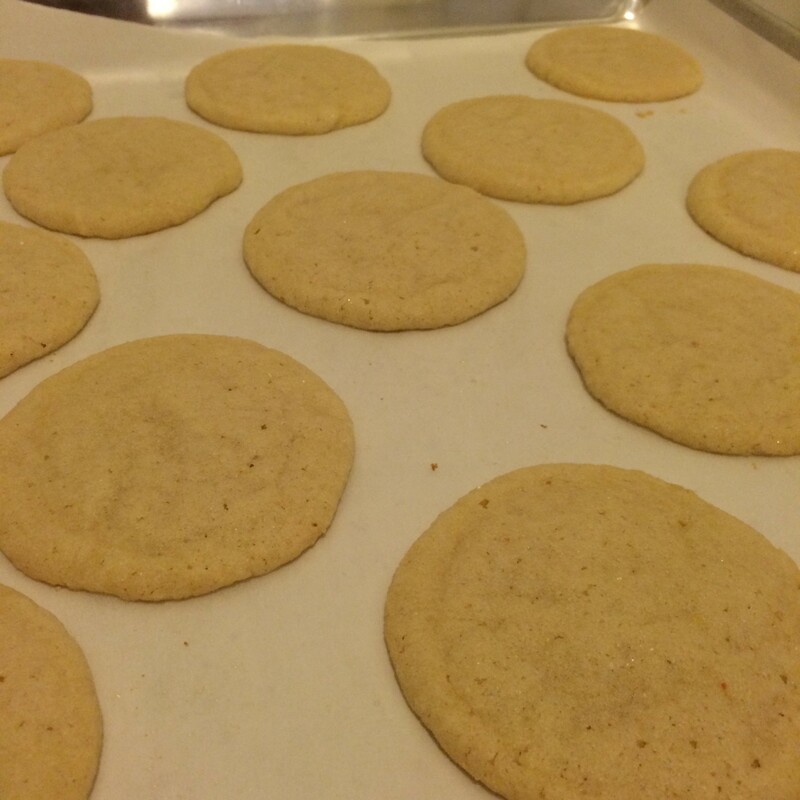 Prepare a cookie sheet by lining it with parchment paper. 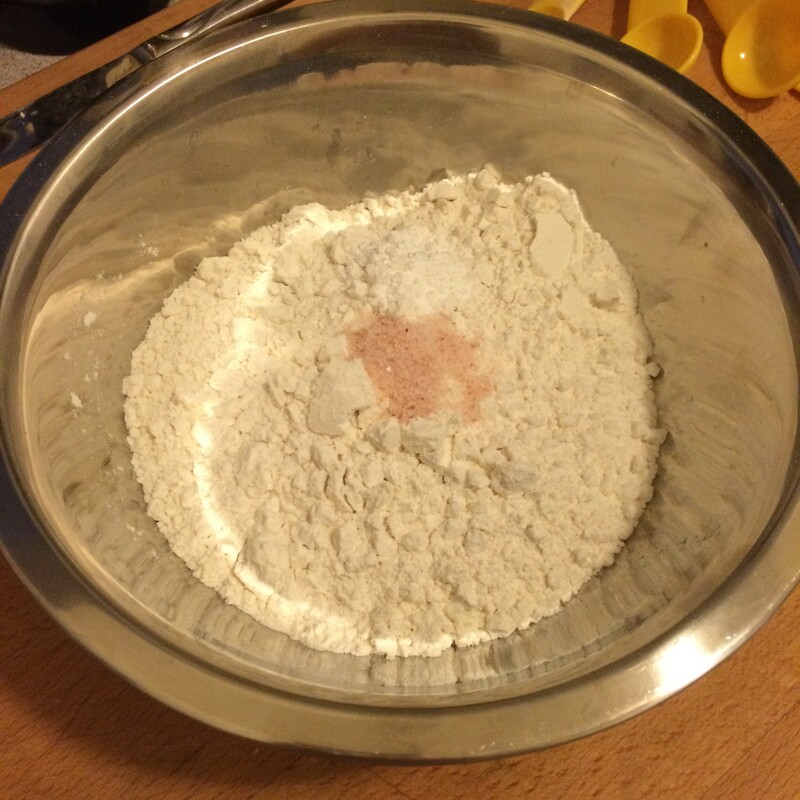 In a small bowl, mix flour, baking powder and salt. Stir with a fork and set aside. 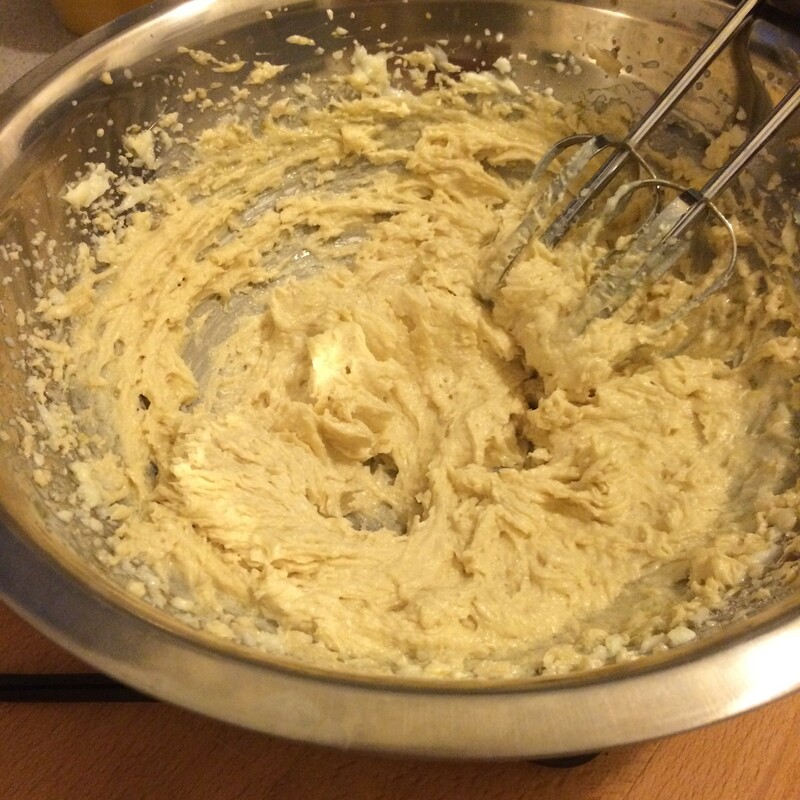 In a large bowl cream softened butter and sugar together until light and fluffy – about 3 minutes. Crack egg into a small bowl, and add vanilla. 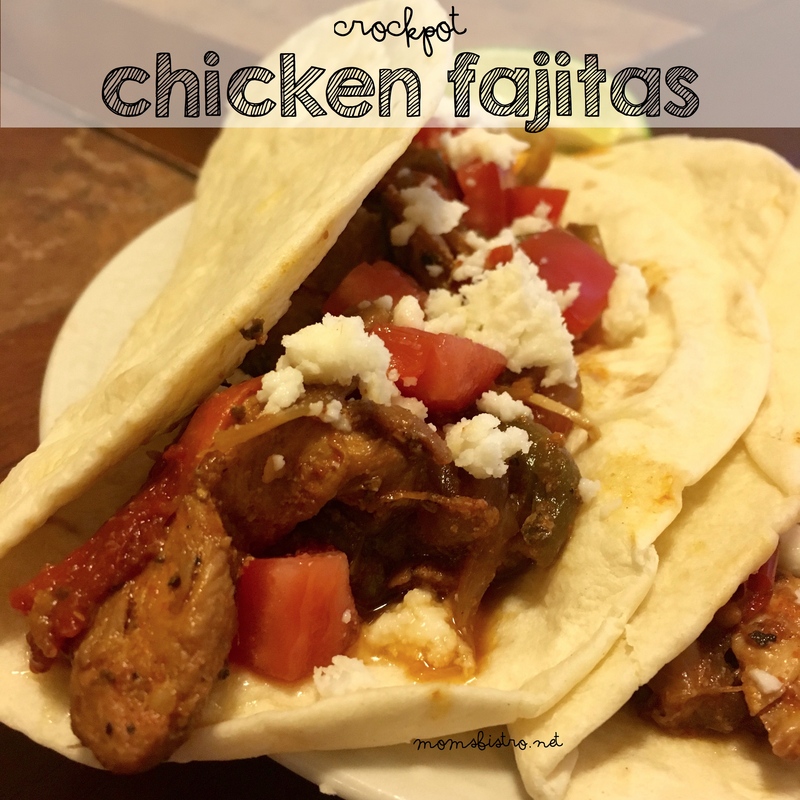 Give the two a quick mix with a fork. 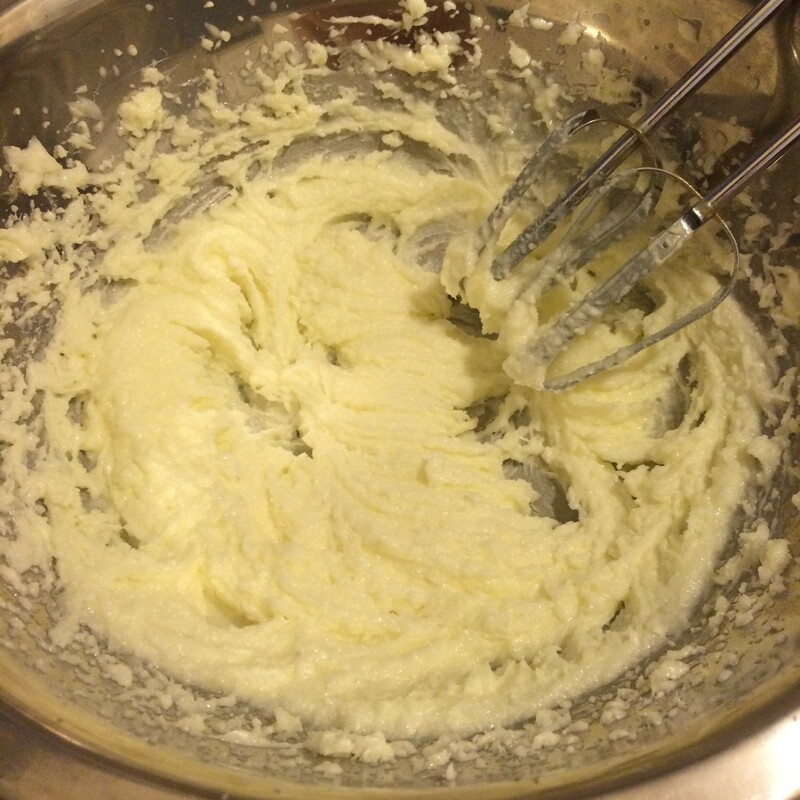 While running your hand mixer, or beating with a whisk, slowly add in egg and vanilla until well incorporated. If you are doubling this recipe, be sure not to add both eggs at once, or your cookie batter could separate. Slowly add in flour mixture, about 1/3 cup at a time until combined. Beat for 30 seconds longer once all of the flour is incorporated. Be sure not to over mix. Over mixing causes hard, crunchy cookies. After batter is mixed, in a small bowl, combine sugar and salt. Mix with a fork. 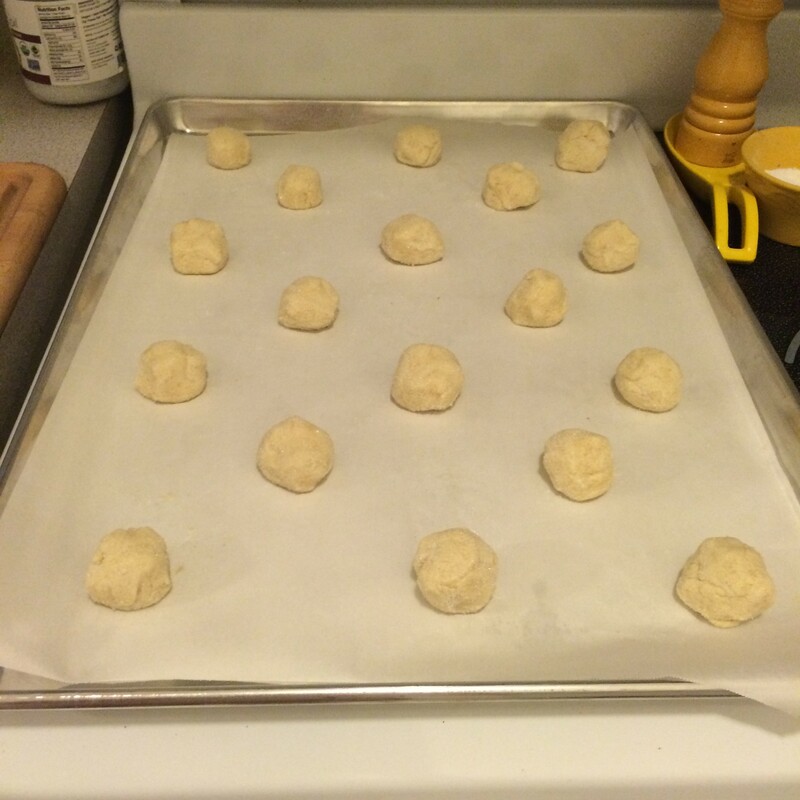 Using a 1/2 tbsp measuring spoon, or a cookie scoop, scoop out the dough and roll into balls. 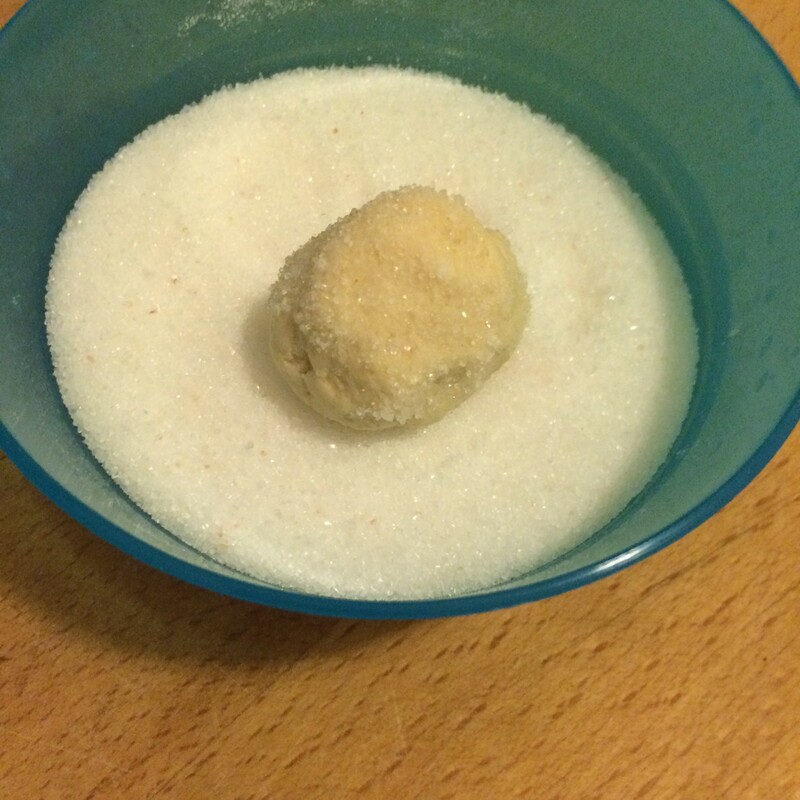 Carefully roll balls in sugar and salt mixture. 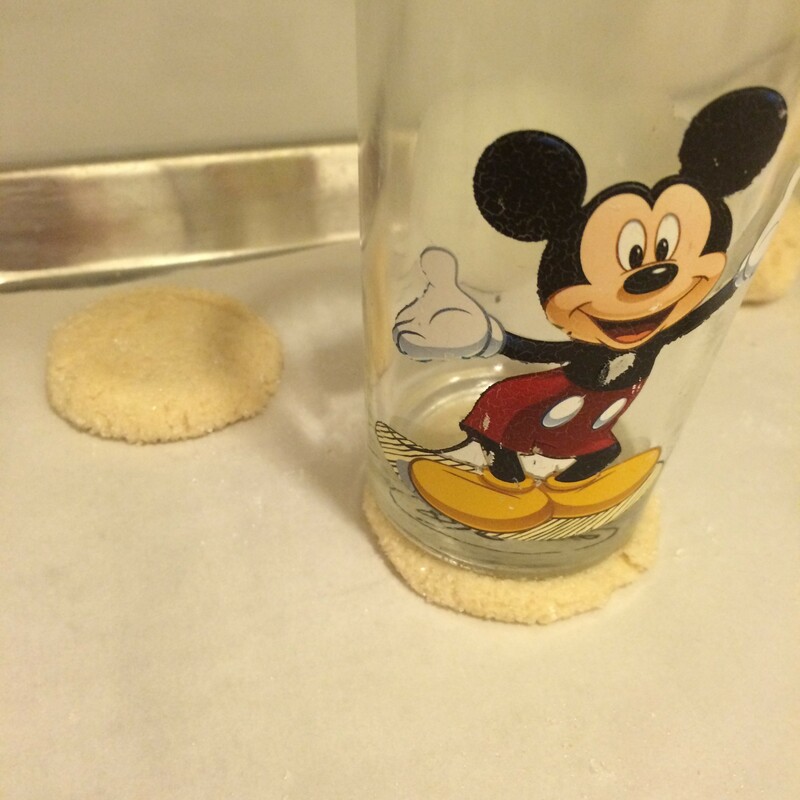 Place balls on a cookie sheet about 1 inch apart, and using the bottom of a glass, gently push down cookies until they are about 1/2″ thick. Bake for 10-12 minutes. 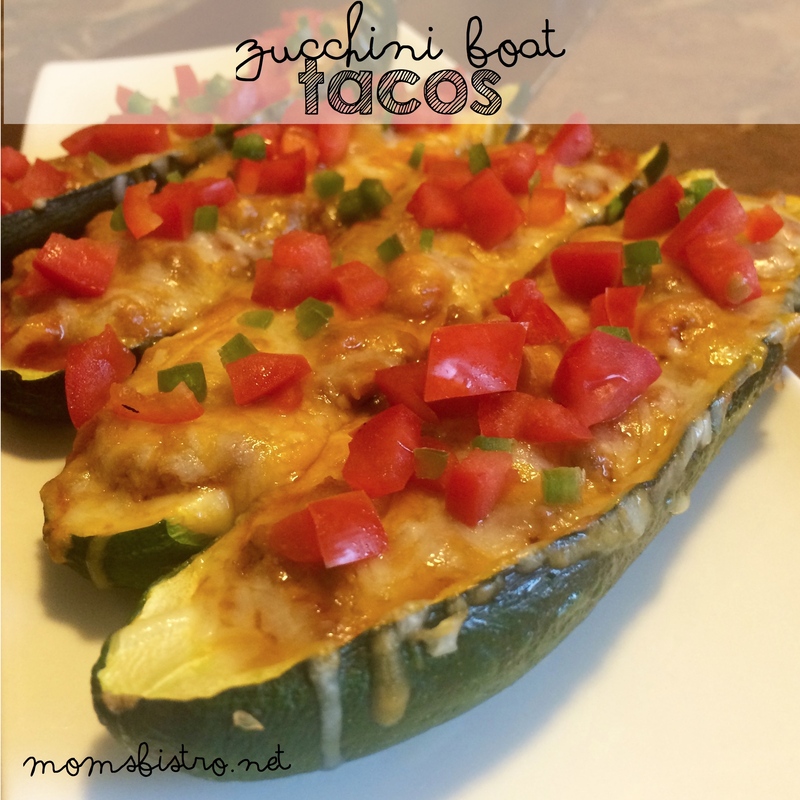 Remove from oven and cool completely before serving. Share how you made and decorated your cookies with us in the comments!